I started my holiday shopping last week. Sometimes starting is the hardest part...trying to come up with the first gift idea. For the past several years, I have used the gift guides published by other bloggers to help with my gift buying. They have been so inspiring and often enlighten me to original gifts that I would not have thought of on my own. This year, I decided to create my own gift guides to hopefully help all of you. I have tried to keep in mind different budgets and different personalities when compiling the lists. With Christmas less than six weeks away, the time to start shopping is now. That way, there will be more time for parties, cookies, and holiday movies once December rolls around! Food Magazine Subscription, $25-40. Every foodie loves a pretty picture and an interesting story. Sugar & Rice is particularly intriguing to me as it focuses on the rich culture of the Gulf Coast (my home) through food. Antica Farmacista Room Spray, $28. A scent inspired by the freshness of a baby. Notes of peach. citrus, lavender, rose, white musk, honeyed almond, and vanilla combine to create a calm spray that is perfect for any room of her home. 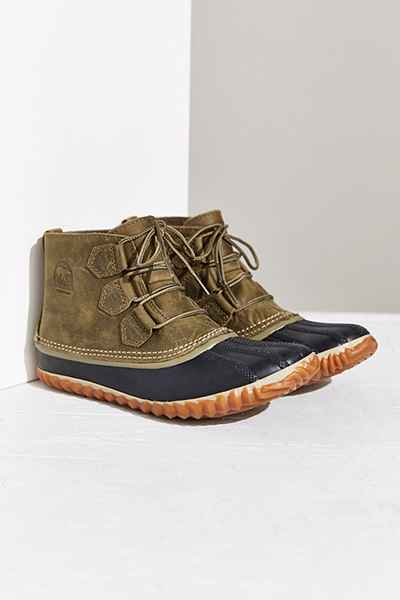 Sorel Snow Boots, $110. So her feet can be stylish and toasty. Puffer Vest, $58.50 (currently on sale). Everybody needs an extra layer. Birdling Weekender Bag, $225. For short trips and sleepovers. Cold Weather Running Tights, $98. Because even when the temperature drops, running outdoors is always better than running on a treadmill. Gold Rimmed Pink Serving Tray, $38. Wouldn't breakfast in bed be lovely on this pretty tray?